When you think about elite sports that involve grace and agility, polo comes to mind. 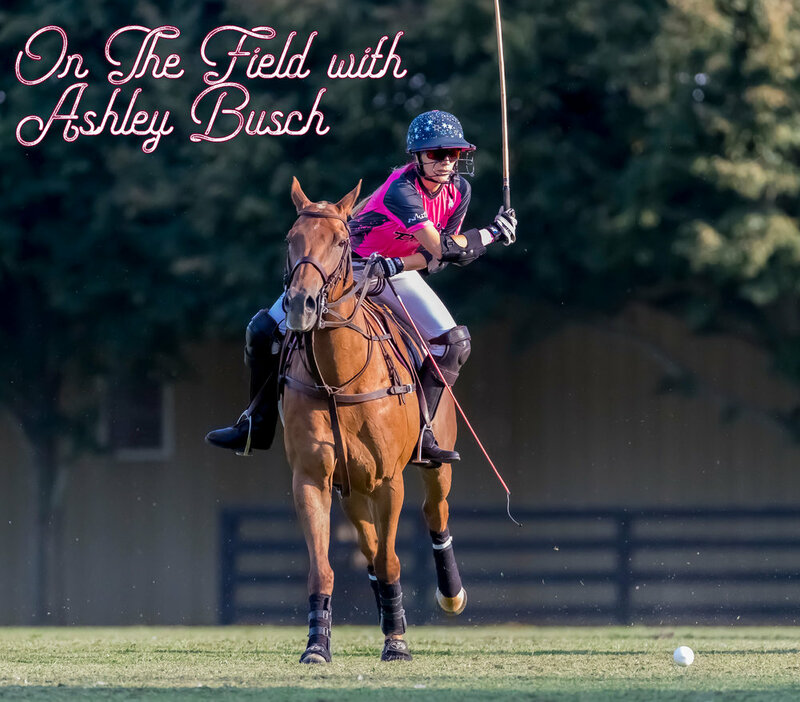 We had the opportunity to chat with Ashley Busch, who not only plays polo for the US team, but she is also the global brand ambassador of the United States Polo Association as well as a model for Wilhelmina. We chat about her career, how she balances her life with her husband and NASCAR driver, Kurt Busch, as well as her new swim line that will make its debut in 2018. 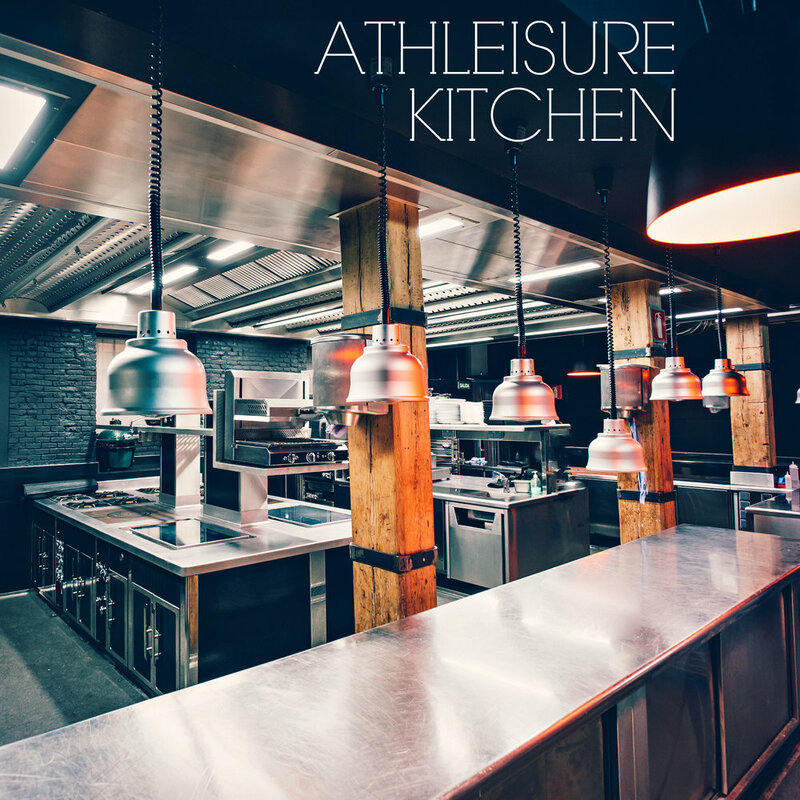 ATHLEISURE MAG: How did you get into Polo and how did this culminate in you becoming the face of the United States Polo Association (USPA) as their global brand ambassador? ASHLEY BUSCH: I started riding at age 5 where I showed Hunters. When I was 11, I went to a polo school that was in Middleburg, VA. After my first lesson, I fell in love with Polo and have been playing for the past 16 years. As far as the brand ambassadorship with USPA, I previously have done several campaigns for them, in the past, as the brand likes to use actual polo players because it represents authenticity. After building my relationship with USPA and gaining notoriety as a female player, they decided to choose me as their first ambassador. AM: What are takeaways that you have from Polo that can become keys to living a quality life day to day? AB: The commitment it takes to be a competitive polo player can be parlayed into several aspects of daily life. Such as physical fitness, motivation, consistency, nutrition and learning that you "win some and you lose some." AM: Tell us about the US Eastern Circuit Polo Team. AB: The US Eastern Polo Team was a team that myself and a few other American players brought to England to play against the British Armed Forces where it was a series of 3 tournaments played at Sandhurst Military Academy, Coworth and Guards Polo Clubs. The US Team was able to defeat the British. AM: We love swimwear and want to know more about how this became your passion and how you came to collaborate with La Isla's Founder and CEO Enrique Sanchez-Rivera. AB: Another passion of mine has been fashion design and I used to collect swimwear. Enrique is a fellow polo player and has his own swimwear line called La Isla. He also does private label manufacturing, so after speaking with him about the highlights of being involved in design and swimwear, we decided to work together. AM: What can you tell us about this upcoming line and will you be showing at Miami Fashion Week this year? AB: I decided to create my own brand and hired his company to do the private label for me. I don't want to give away too many details about my upcoming line, but it will be similar to the Aqua Bendita swimwear line. My line will have a variety of price points and will be made for all shapes and sizes. My goal is to be showing at Miami Fashion Week. AM: A portion of the proceeds will go to which causes? AB: I haven't selected which causes, as it may be a different one each season or may choose several causes to divide among. Hospice, Children’s Hospital, Cancer Research, Humane Society, Horse Welfare, our Military, etc. are all causes I am passionate about! AM: How is it juggling your busy schedule as a model, USPA Ambassador, designer and the wife of NASCAR champion, Kurt Busch? AB: It is definitely a lot to juggle, but Kurt and I have a commitment to make time for one another, family and friends. My tip to all trying to juggle a busy schedule is to try to take each day with a positive mindset and fresh start. AM: Clearly, health and fitness are important to you, what are your go-to foods that you enjoy eating for energy? AB: Depending on what the day may entail my foods may change. I try to look at food as fuel and how my body responds to it. I enjoy high protein meals that include veggies and quinoa or other high protein grains. Snacks include protein balls & protein shakes, apples with natural peanut butter & yogurts for when I need a fast option. I also avoid alcohol for optimal energy before games and trainings. AM: With the holidays coming up, many people want great arms and legs which look great in cocktail dresses - what would you suggest adding into your routine in terms of working out? AB: My trainer, Molly Deaton, is doing lots of bodyweight exercises with low weight. We always start with variations of plank to warm up along with pull-ups & pushups. She has me do something different things each training session, but we use the TRX a lot along with isolated holds for abs and legs. If you are looking for some great toning workouts check out some local classes that are offered in your community. It is a great way to work with a professional who can help you achieve those goals and have fun while getting in shape! AM: Are there any other fitness methods that you do? AB: I've recently gotten into Air Silks. It is probably the hardest workout I've ever done but is so much fun. Kurt and I also enjoy working out together. Read more from the Nov Issue and see On the Field with Ashley Busch in mag.